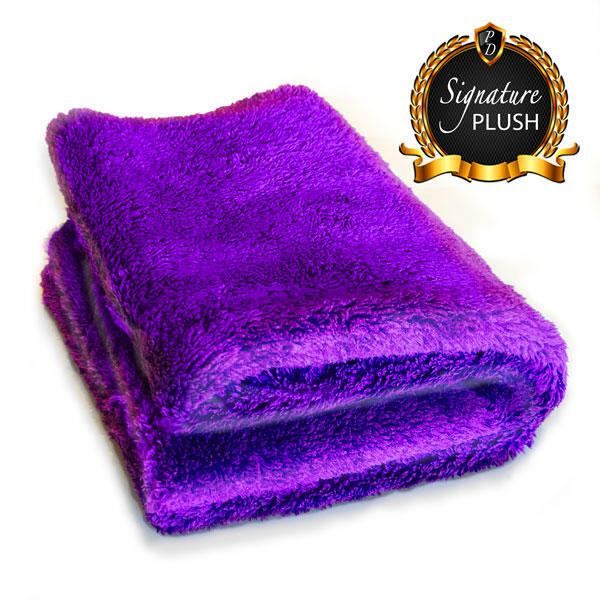 Deluxe Edgeless Microfibre Cloths | New Wholesale Bulk Range!! 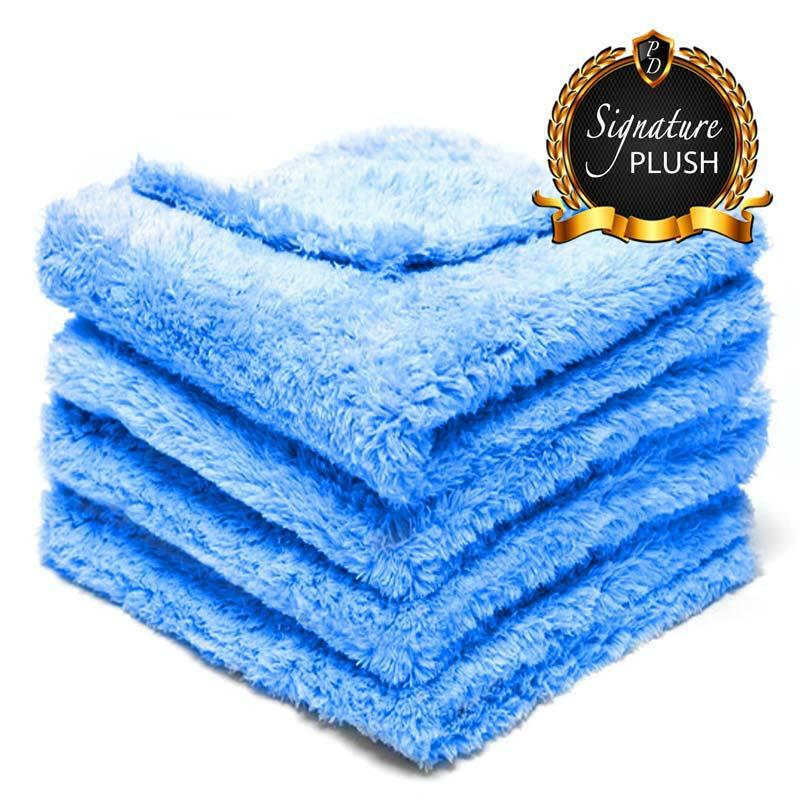 We have extended our extensive range of automotive detailing accessories and are now offering massive bulk discounts on our Deluxe Edgeless Microfibre Cloths & Towels range. The ultra plush fibres guarantee no scratching or streaking, even on the most delicate vehicle paintwork. The prescision ultrasonic cut, edgeless surround of the microfibre cloth ensures there are no hard surfaces on the cloth, offering one of the safest anti scratch microfibres on the market. ✅ 16 x 16" and 16" x 24"
Both are an Ultra Plush 465GSM, this thick GSM offers one of the softest cloths on the market today.